Evo & Grace: The WanderLusts: Dermcare now in Palawan. Philippines leading wellness professional skin, hair & spa center just recently open their 83rd branch in SM City Puerto Princesa, Dermcare that pioneered whitening business is a trusted brand for quality, affordable and effective products with almost 20 years in the industry, founded by Zenaida Palisoc. 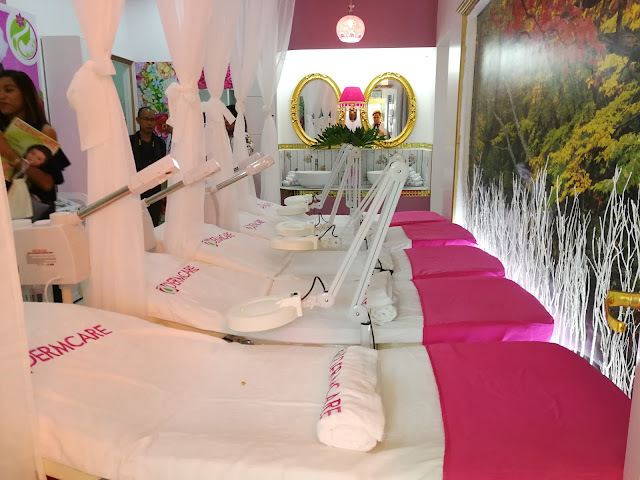 Along with Dermcare, Belle La Peau their waxing salon also open in the said mall that cater to all hair removal treatment, they are one of the country’s sought after wax specialist that is inexpensive but gives soothing feeling. 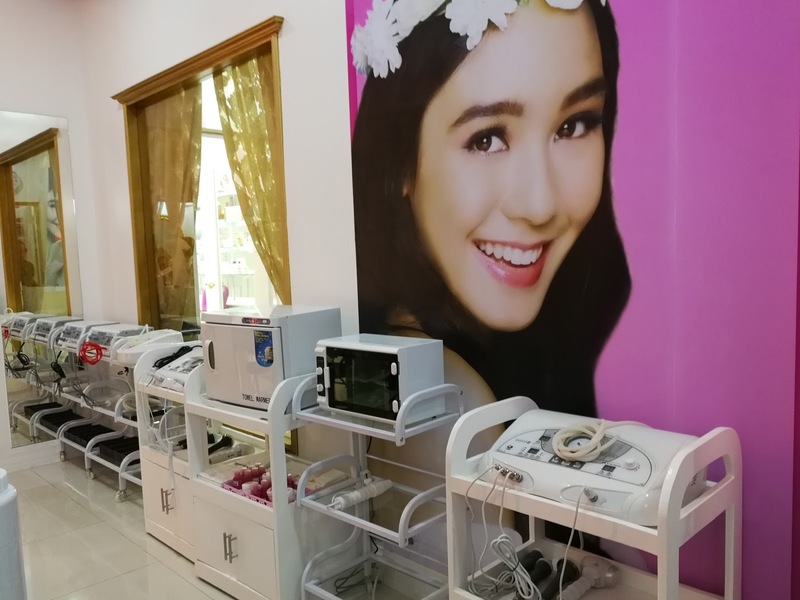 Belle La Peau (Bel-La-Poo) in Puerto Princesa is the 23rd branch in the country today, it is just located nearby Dermcare center at the second level of SM City here in Palawan. 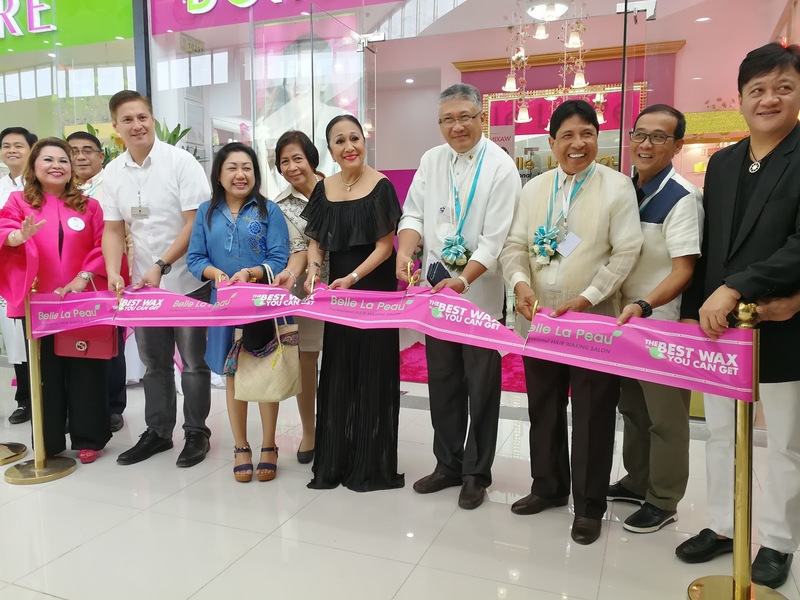 Palawenyos and tourist can now enjoy Dermcare bestselling services, the Diamond Power Peel and another skin treatments such as skin lightening, anti-aging, pimple control treatments, body treatments like scrubs, waxing and spa service. It is a salon also that offer rebonding treatment. 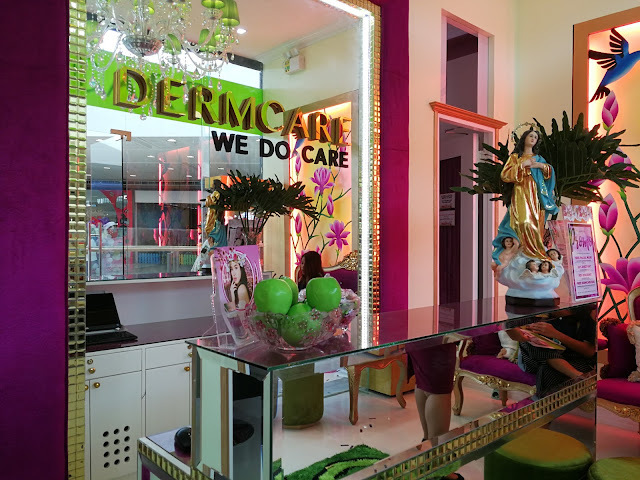 What good in Dermcare is that they have in house Dermatologist and professionally trained beauty therapists. They also offer private and well-appointed spa and massage room, steam and facial treatment area, doctors clinic and an inviting lobby that will keep you comfortable. 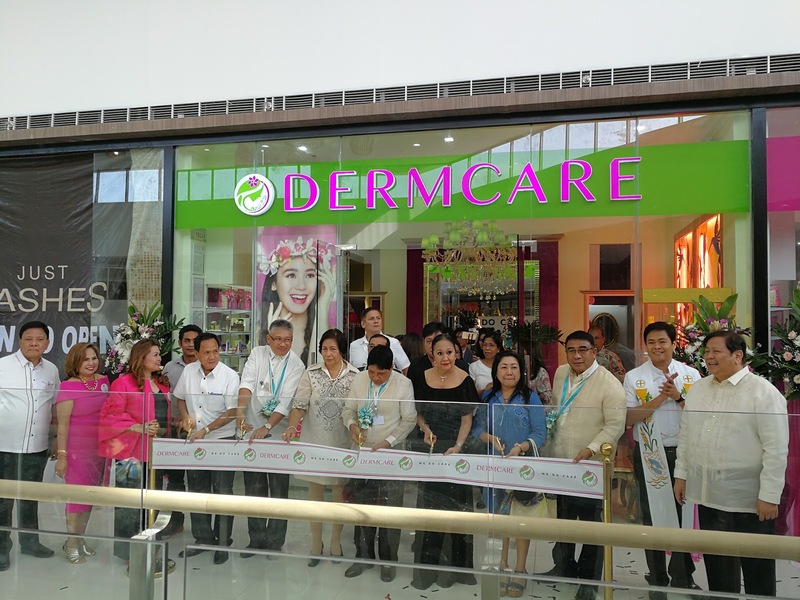 The Dermcare and Belle La Peau in SM City Puerto Princesa is the first in the MIMAROPA Region, it open last Sept 14, 2017, local City Officials are among prestigious guest with Ms. Zenaida Palisoc, and Ms. Remedios Ramsay, the mother of actor/model Derek Ramsay. For more details pls check www.dermcareprofessional.com .